Did you know that breast cancer and cervical cancer are the leading causes of cancer death among Caribbean women? Ancient Egyptians were the first to document breast cancer - more than 3,500 years ago - and the earliest recorded case is described on the 1600 BC Edwin Smith Papyrus. About 5 -10% of breast cancer cases are due to inherited genes, particularly, BRCA1 and BRCA2 among others. Breast cancer isn’t limited to your breasts. Because breast tissue extends up to your collarbone and deep inside your armpit, the disease can strike here too. While men don’t develop milk-producing breasts, a man’s breast cells and tissue can develop cancer. The lack of tumor registrars means that in many Caribbean countries, the breast cancer rate is unclear. According to stats from PAHO, 86% of breast cancers are self-detected in Caribbean women. The pink ribbon is one of the most prominent symbols to show support for breast cancer awareness. 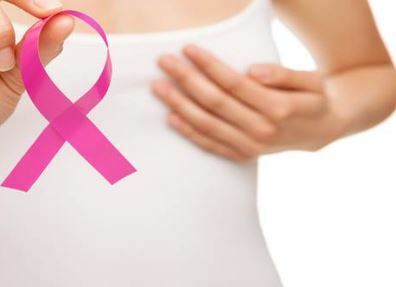 Researchers have identified hormonal, lifestyle and environmental factors that may increase your risk of breast cancer. According to researchers, women who give birth to their first child after age 30 may have an increased risk of breast cancer.